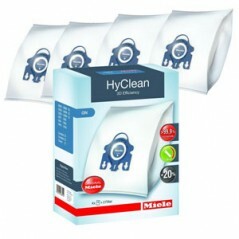 Miele Complete C2 Allergy PowerLine Vacuum Cleaner. Product Code: 10660760. Cylinder vacuum cleaners have an upholstery nozzle, a crevice nozzle and a dusting brush. 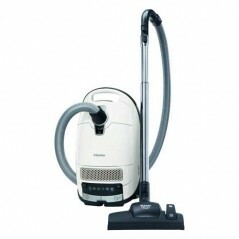 Miele Complete C2 Allergy PowerLine Vacuum Cleaner. Product Code: 10660760 also known as SFCF3. Cylinder vacuum cleaner with HEPA filter for the greatest hygiene demands.Miele cylinder vacuum cleaners provide an operating radius up to 13 metres.